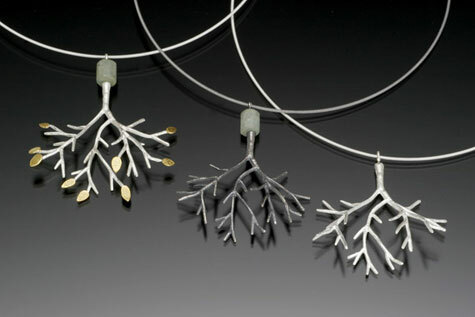 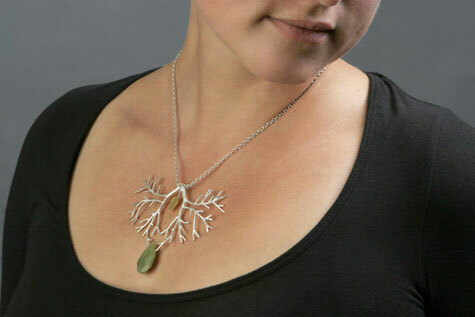 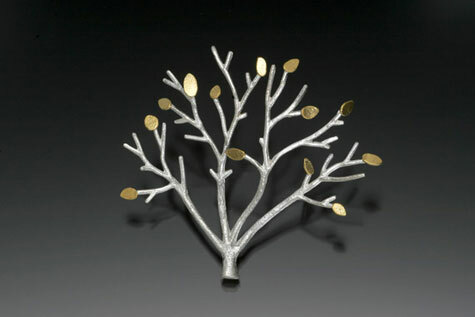 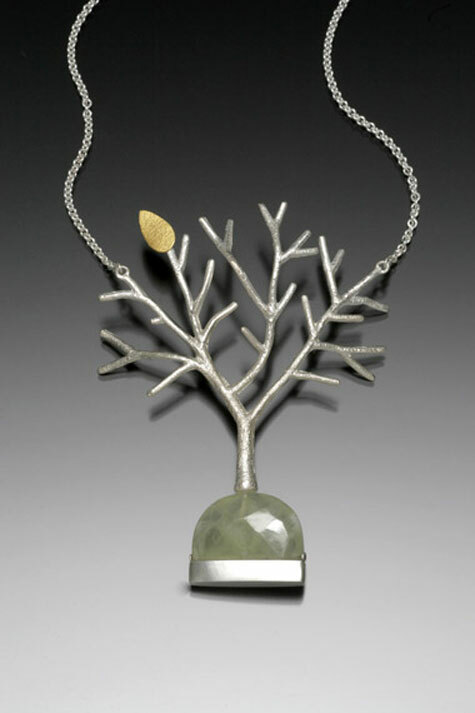 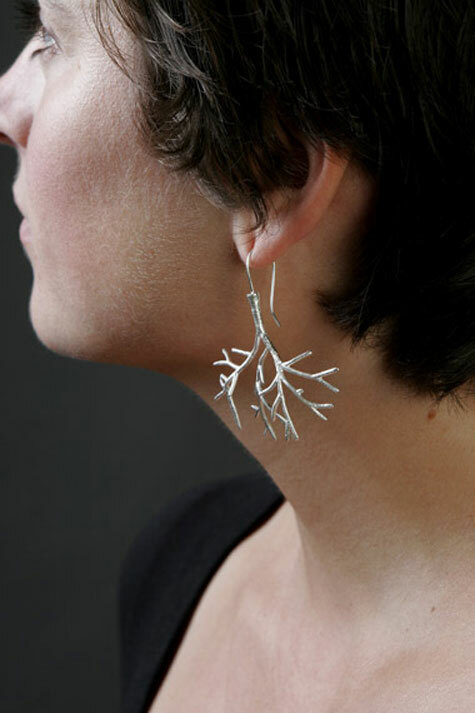 Sarah Hood’s new line of jewelry called “Arbor” is haunting and beautiful.Arbor highlights the stark silhouette of nearly bare sterling silver and 24k gold trees. 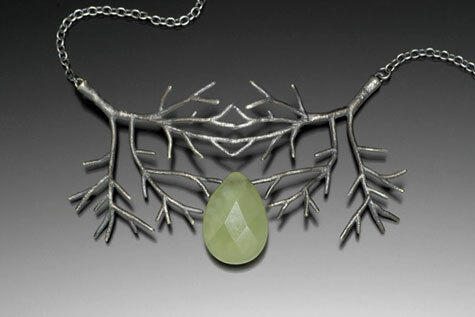 Each piece is ultimately wearable, but still covetable and collectible, the perfect combination. 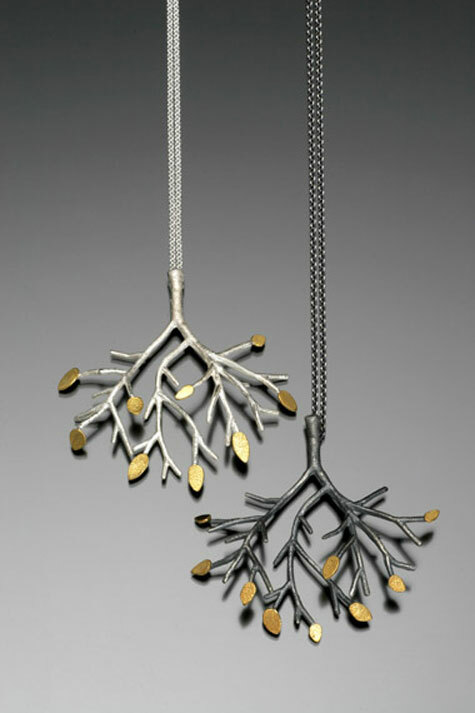 These pieces speak to my love of the natural but somehow grow beyond that, entering a new realm of almost fairytale-like beauty.